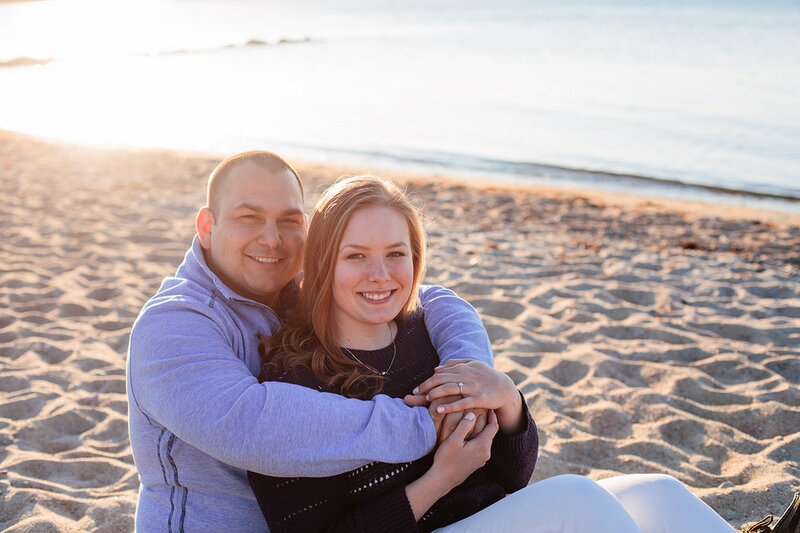 Amanda and Aaron's engagement session took place at the Nabska Lighthouse in Woods Hole, MA. This is right near Falmouth, MA and is quintessential Cape Cod! I mean, an engagement session at a lighthouse?! How beautiful is that! We lucked out with a beautiful summer day! Here are some of my favorites from their engagement photos!